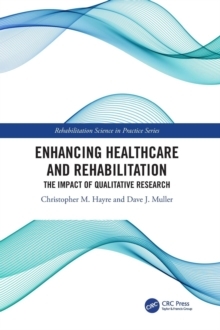 This book contains a comprehensive overview of all current uses of robots in rehabilitation. The underlying principles in each application are provided. 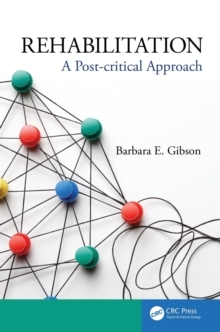 This is followed by a critical review of the technology available, of the utilization protocols, and of user studies, outcomes, and clinical evidence, if existing. 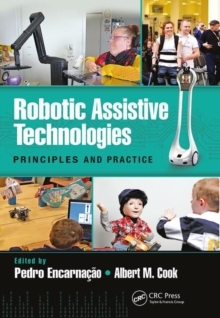 Ethical and social implications of robot use are also discussed. 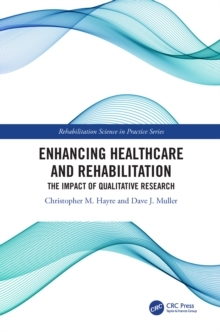 The reader will have an in depth view of rehabilitation robots, from principles to practice.